Wonderful service, prices & great layaway option. The print on my Tula Toddler was even more beautiful in person. Very appreciative of the purchase follow up as well! 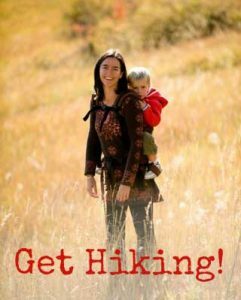 My toddler & I are happy campers! I LOVE this wrap!!! 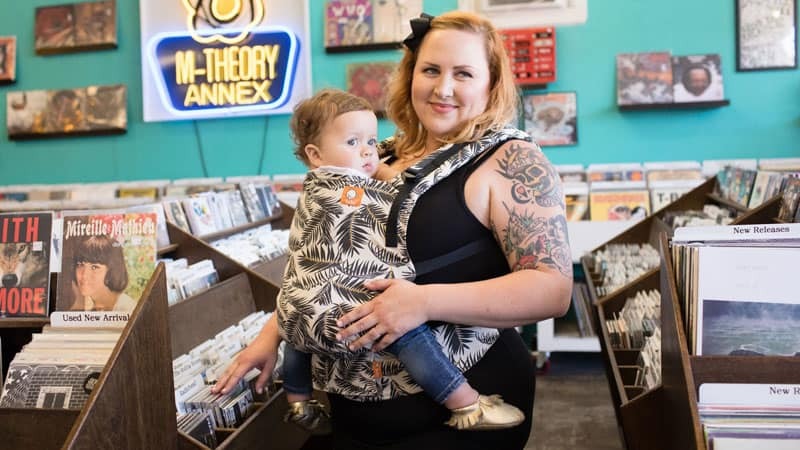 The Happy Baby is so lightweight it's wonderful in the summer - I am no longer drenched in sweat when we are grocery shopping:) I can also throw this wrap in my diaper bag easily. I only wish I had bought it when she was first born because we love it so much!!! Service was SO fast—I’m so thankful my ring sling arrived so quickly so I could wear our baby. Made such a difference! Now everyone wants to know what it is I’m wearing and where I bought it. 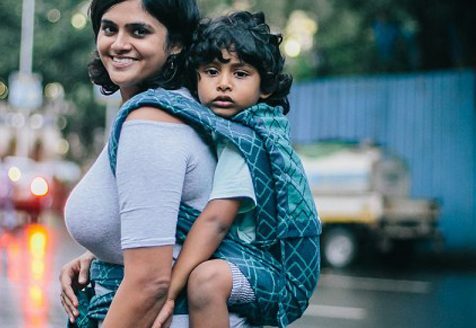 I highly recommend this sling and CarryMeAway! 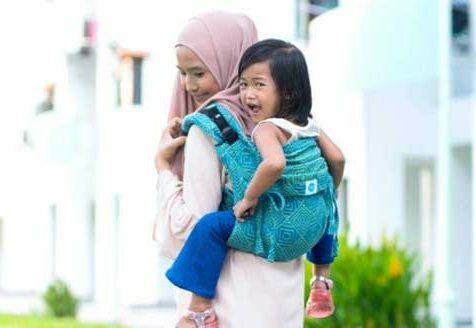 Backpack style carrier with no waist! Great for quick ups, hot weather and wearing while pregnant. 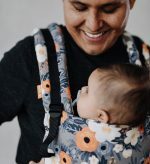 The Ergobaby Omni 360: For when you want one carrier to do it all. 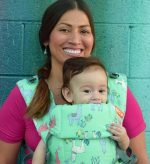 The Omni is incredibly adjustable so that you can carry your baby in all carry positions, from infancy without an insert! Can be worn on the front, hip or back. 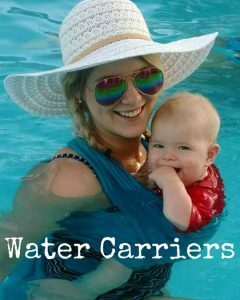 Go-to buckle carrier for hot weather! With a ventilated mesh center panel and mesh hood to keep you and your baby cooler. 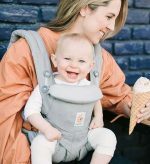 The Tula that grows with your baby - our most popular infant carrier! Perfect for newborn to 18 months; wear baby on your front, back or hip! Chest Clip 101: that little strap can make a big difference in the comfort of your buckle carrier!